February 27, 2019 | 7 p.m. — 8:30 p.m. Author: Renata Bowers of the “Frieda B” series Through the first five stories in this national-award-winning series, Frieda’s dreams and adventures exemplify a childhood of exploring, playing, trying, failing, making things right again, and being a good friend. In Book #6, with an anticipated release date in early 2019, Bowers shares her love for children through the character of Ms. Foster, a librarian who leads Frieda—and the reader—through the marvelous journey of seeking one’s own unique and very important story. 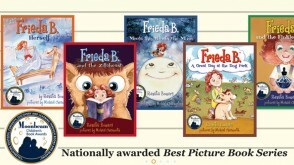 Learn more about Frieda B. at www.FriedaB.com. All Frieda B. books will be available for purchase and signing. 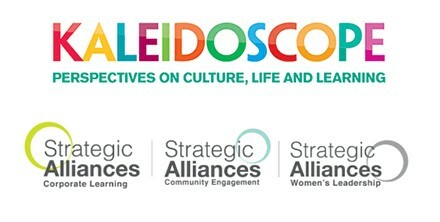 Co-sponsored by Bay Path University’s Early Childhood, Elementary, and Special Education Programs.